The ISS Mechanical chiller team is top notch. Whether it is a 50 ton air cooled chiller or a 2,000 ton water cooled centrifugal chiller we have the team to handle. 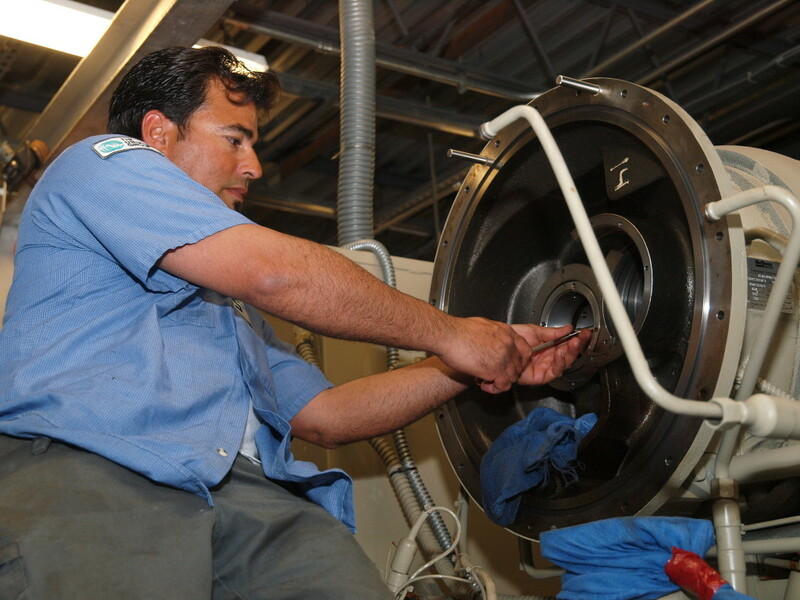 Our in house capabilities include complete teardown and overhauls of large tonnage chiller systems.